HandyTube facilities are ISO-9001- Certified. Hydrostatic Testing – a nondestructive test (NDT) for strength and leaks. The test involves filling the tubing with deionized water until it reaches a specified hold pressure. The tubing is then observed for leaks and pressure loss. 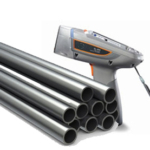 Splitflow Testing – a nondestructive test (NDT) used on small diameter tubing to ensure that the interior is free of blockages and the surface is free of leaks. Testing involves holding a tube underwater and flowing Nitrogen through the tube. Eddy Current Testing- eddy current testing and (ECT) is one of many non-destructive (NDE) electromagnetic testing methods. 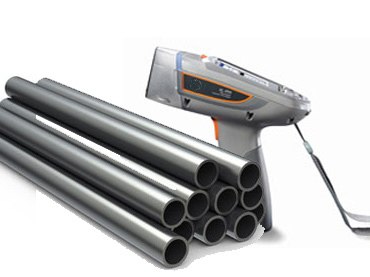 ECT makes use of electromagnetic induction to detect and characterize surface and sub-surface flaws in tubing. 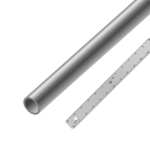 Surface Roughness- smoothness of the OD or ID surface of the tubing. Measurements are taken by a Surfometer verified against certified roughness standards. Dimensional Analysis- a measurement of the OD, ID, and/or Wall Thickness of the tube using a variety calibrated micrometers and gauge pins. 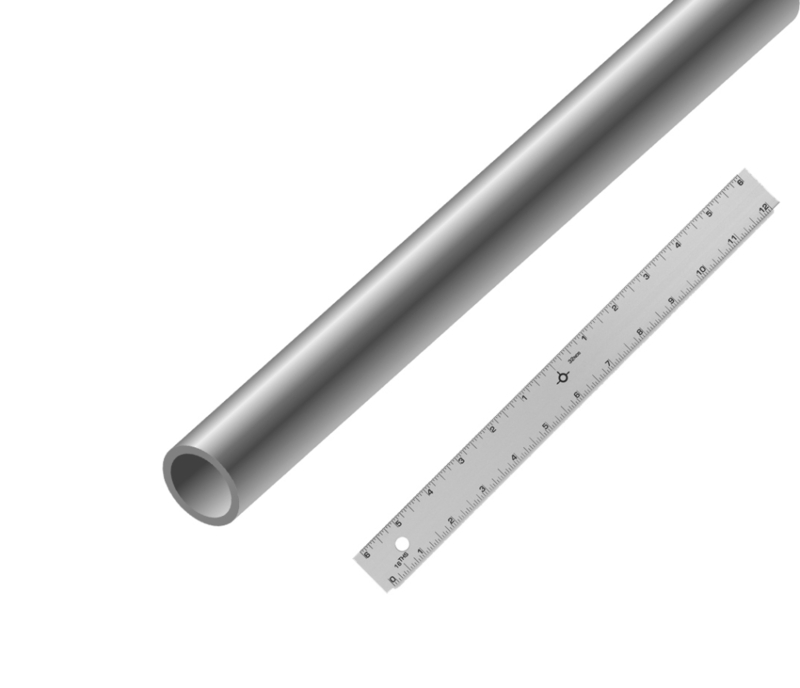 Hydraulic Diameter – Measure of the cross sectional fluid flow through the inner diameter of the tube. 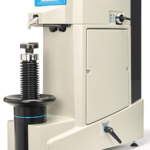 Hydraulic diameter is obtained through a back pressure flow test. 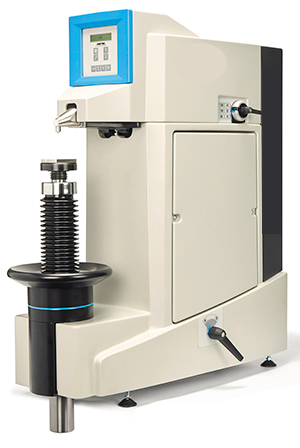 Positive Material Identification – the analysis of a metallic sample to identify the material grade. This is accomplished by measuring the % composition of its constituent elements and matching it to a database of known alloys. Typical methods for PMI include X-ray fluorescence (XRF). Yield Strength – the stress at which a specific amount of plastic deformation is produced, usually taken as 0.2 percent of the unstressed length. Tensile Strength – a measurement of the force required to pull something to the point where it breaks. The tensile strength of a material is the maximum amount of tensile stress that it can take before failure. Elongation -a measure of the ductility; the amount of strain deformation a material can experience before failure in tensile testing. 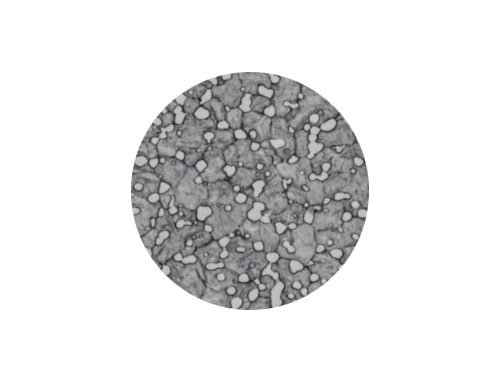 Grain Size – a measure of the density of metallic crystals with the same configuration within the microstructure of a material. 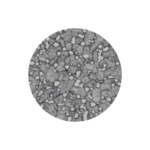 Grain size serves as an indicator of temper within a sample of material. 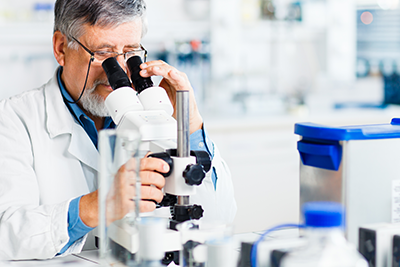 We also utilize many laboratories and testing facilities which allow us to offer ultrasonic and corrosion resistance tests.